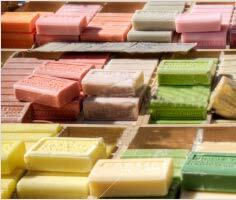 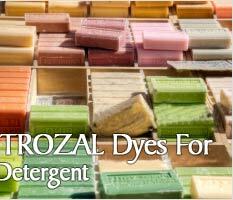 ALLOSTROZAL range of dyes which provide dyes for soap, colourants for soap, dyes for detergent, colourants for detergent, Car washing Soap, Laundry Soap Industries and are available in various colours. 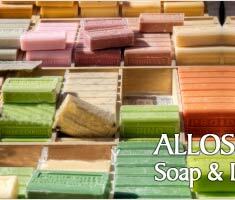 We have various products in powder and liquid form which are available in water soluble and oil soluble grades. 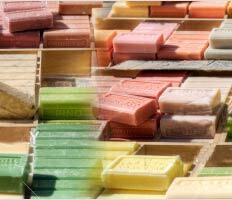 We are leading manufacturer and exporter of dyes and dyes and dyestuff and also provide of dyes for soap, colourants for soap, dyes for detergent, colourants for detergent.